The following is a suggested itinerary for those interested in touring Historic Route 66. Beginning as a network of corrugated dirt roads in 1926, Route 66 soon morphed into America’s Main Street connecting Chicago with Los Angeles. After reaching its heyday in the 1950s, the byway’s last segment was decommissioned in 1984. Today, the famous road is listed as one of America’s most endangered historic landmarks. Yet, the “Mother Road” refuses to die, especially in Albuquerque. 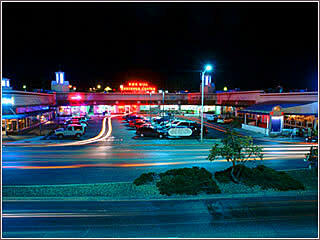 Once through Tijeras Pass heading west, weary travelers of past decades entered a multicolored corridor of neon signs. Some of the original motels still exist between Eubank and Carlisle streets, but the action really starts when you reach Nob Hill and the Aztec Motel (1931), its bizarre façade decorated with thousands of ornaments by a modern resident. In the next block, a 10-foot flying saucer hovers over the Satellite Café. 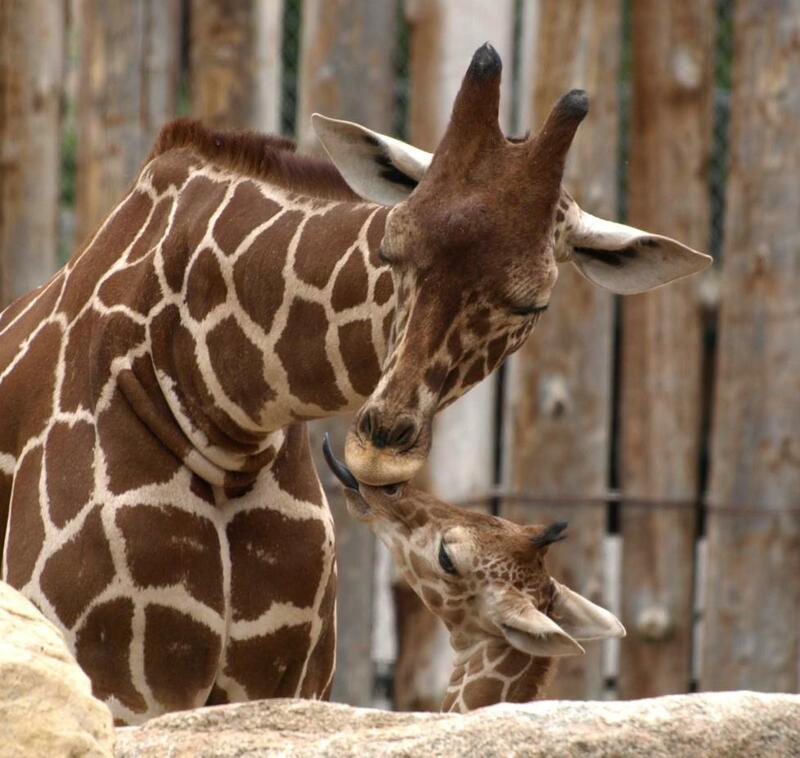 You’re about to enter the quirky side of Albuquerque. For modern kicks with a distinct flavor of the past, cruise Central Avenue west from the State Fairgrounds to Nine Mile Hill at the western city limits. You don’t have to look hard to see reminders of the highway’s glory days when gas stations, food drive-ins, offbeat businesses and “tourist courts” lined the byway. 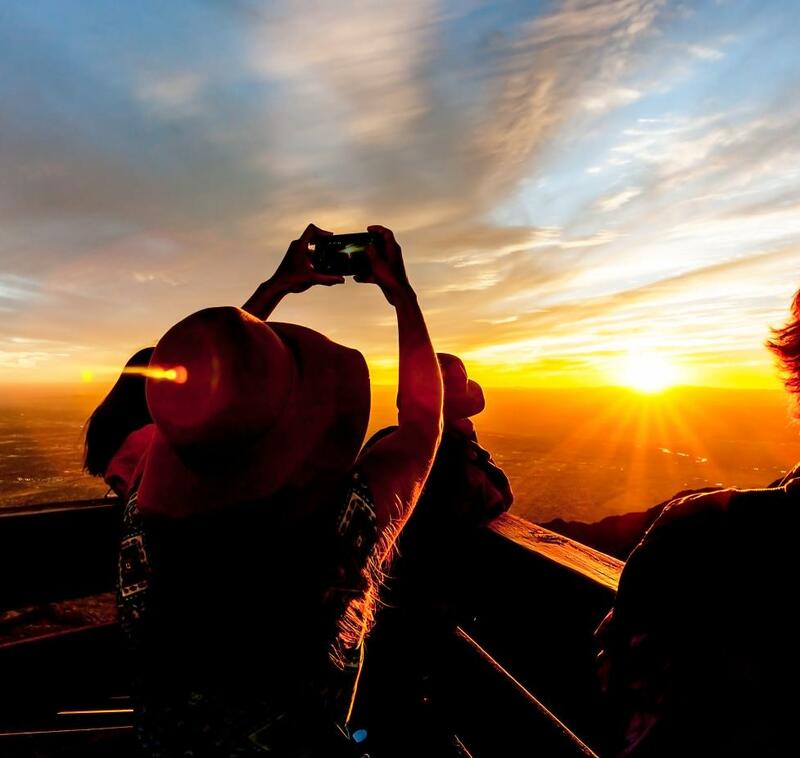 The millions of travelers helped transform Albuquerque from a desert crossroads into today’s metropolis. To get started, jump aboard a tour with the ABQ Trolley Company. Beginning in Old Town, they offer a 75-minute trolley tour through the following neighborhoods while showcasing historical tidbits and interesting sites you will want to return to after the tour. The 15-block long Nob Hill neighborhood (don’t look for a hill) has defined the hip and haute cutting edge since R. B. Waggoman built the state’s first shopping center, the Nob Hill Business Center in 1947. The center, with its Moderne-style tower, featured a revolutionary concept, off-street parking for shoppers traveling by auto, not streetcar. Attractive today as ever, the complex houses an Italian restaurant, co-op grocery and alternative shops. Dozens of eclectic bazaars occupy the historic buildings in Nob Hill. Park and walk both sides of the street and explore art galleries, folk-art and import shops, and designer boutique and jewelry stores. The Moderne-style Jones Motor Company (1939) is a café, the fire station (1936) a steakhouse and the Valentine Diner (1940) a police substation. 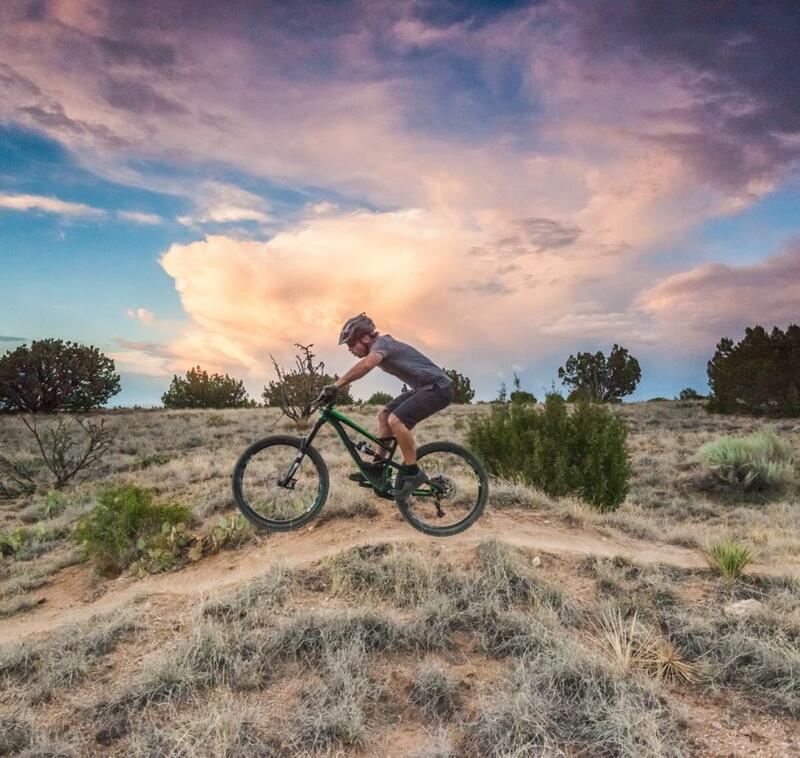 Closer to the University of New Mexico, discover new and used music and book stores, tattoo parlors, clothing stores, pubs, an assortment of Mexican, Asian, fast-food and comfort-food eateries and more coffee shops. Hungry? 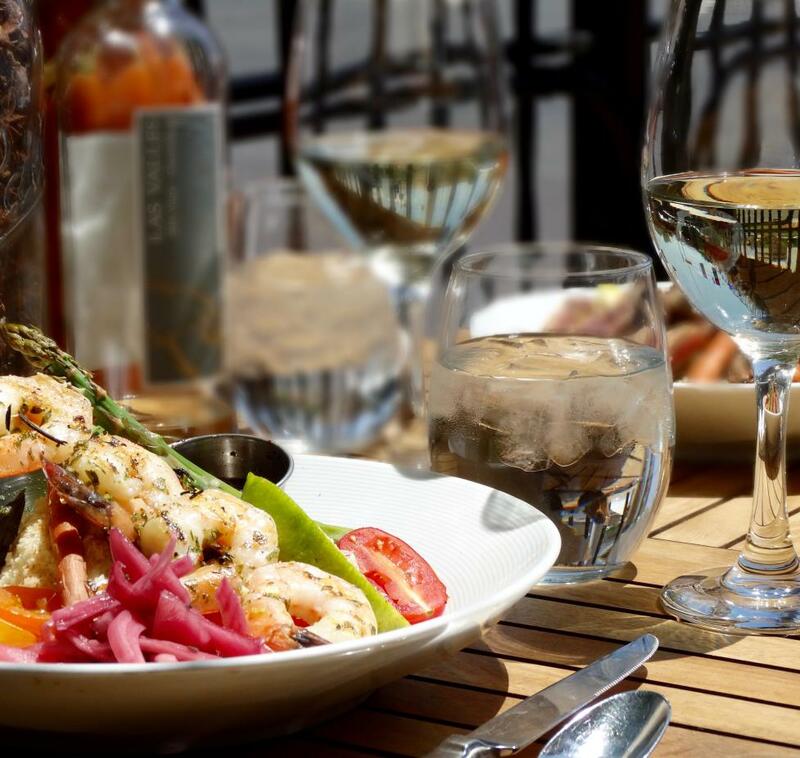 Popular Nob Hill options include Scalo Northern Italian Grill, Il Vicino (pizza) and Kelly’s. Farther west on Central Avenue, the retro Route 66 Diner specializes in old-time burger plates and shakes. Route 66 (Central Avenue) crosses under I-25 and enters the Downtown corridor. More diners and budget motels reflect times past when hungry and tired motorists needed accommodations. At First Street, the Alvarado Transportation Center, with the Rail Runner and city bus depots, graces the site of the Alvarado Hotel before it was demolished. In its heyday, the Harvey House hotel and Santa Fe Railroad provided social and economic stimulus for Downtown. Downtown from First Street to Robinson Park still captures the look and spirit of the anything-goes era when every transcontinental traveler on Route 66 funneled down Central Avenue. Skip Maisel’s Indian Jewelry (1939) still offers top-quality merchandise, corner cafes serve classic menus, and clubs and pubs provide evening entertainment. The two-story sign for the Library Bar and Grill features such classic tomes as Gone with the Gin, Tequila Mockingbird and Lord of the Onion Rings. Two historic gems, restored to their original splendor, anchor the western end of downtown. 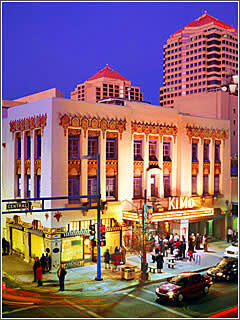 The KiMo Theater, with Pueblo Deco architecture, has been one of the city’s premier landmarks since it opened as a Vaudeville venue in 1927. Now it’s a center for performing arts. The theatre is rumored to be haunted by the ghost of a six-year old boy killed in 1951 when a water heater in the theater&apos;s lobby exploded. A block west, the El Rey, with Mediterranean architecture, began as a movie house in 1941 but has seen multiple reincarnations. It’s become a pioneer of live music in Albuquerque with blues, jazz, rock, Mariachi, Cojunta and world beat headliners. 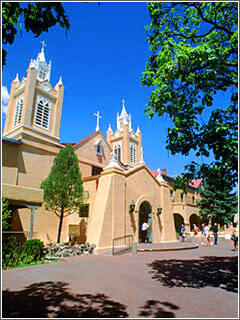 With a history dating back to 1706, Old Town was Albuquerque’s first tourist attraction. 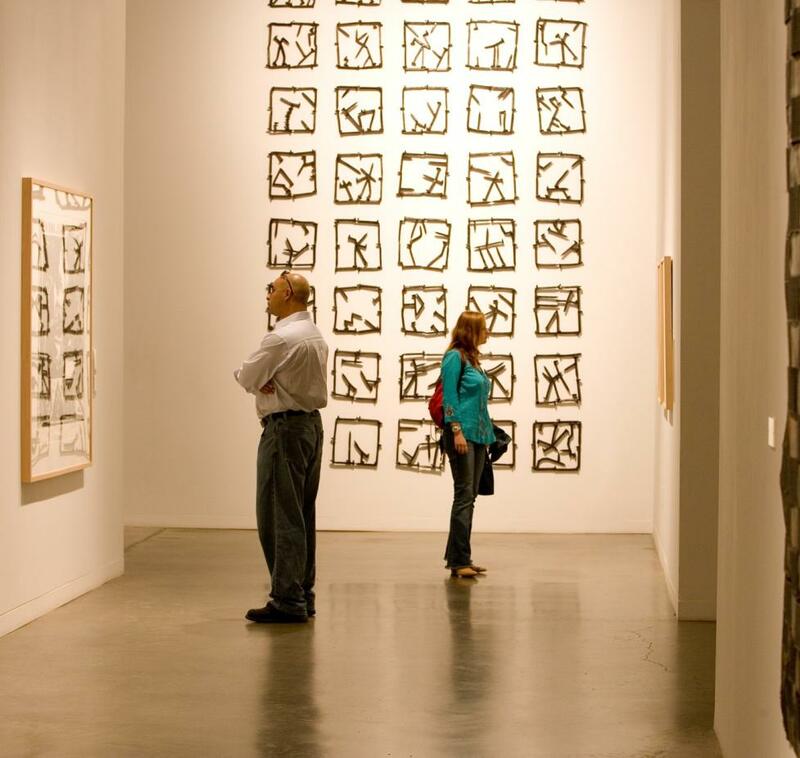 The historic plaza lined with galleries, restaurants and souvenir stores, is still the heart of the city, while the adjacent art, history and science museums represent Albuquerque’s cultural focal point. Route 66 continues west past another line of vintage motels, many remodeled with modern comforts, and roadside eateries. Beyond the BioPark (aquarium and botanic gardens) and the Rio Grande bridge, the Mother Road stretches up the dusty sand dunes of Nine Mile Hill. You can almost see the classic roadsters and coups disappearing into the great American sunset.